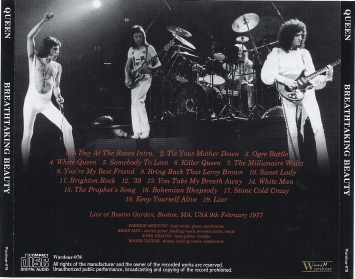 This is Queen's first of many stops at the Boston Garden over the next few tours. Freddie gives his usual greeting after the second song: "Thank you and good evening, ladies and gentlemen. How are you feeling tonight? Is everybody ready for some fun? Ok, this really is gonna be a fun night 'cause we really feel it. We really feel like having some fun, and you're going to join us, alright? Right now we'd like to change the mood straight away, 'cause you're all sitting down. This is a nice quiet little number. This is called White Queen." 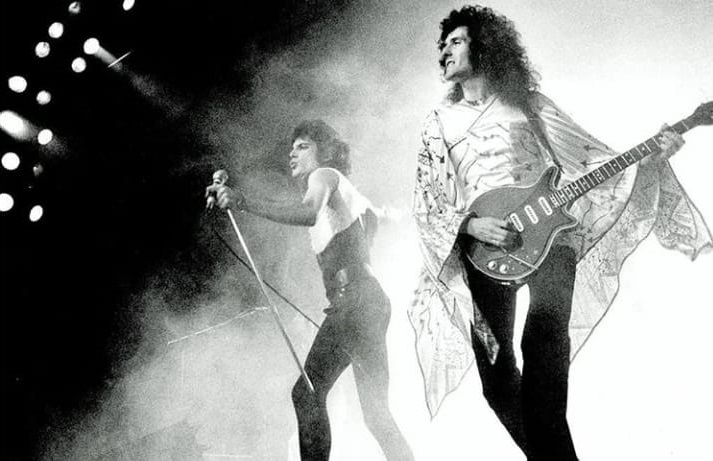 After the song, he reveals a little tidbit: "That was a song from way back, from the album Queen II, for those of you who've got it, 'cause we like that album." Brian May greets the audience after Somebody To Love. "Thank you. Good evening Boston. Great to see you, really. I think it's been too long. Ok, we're gonna have some fun. We're do something which we call a medley, and it embodies some things which you may recognize. 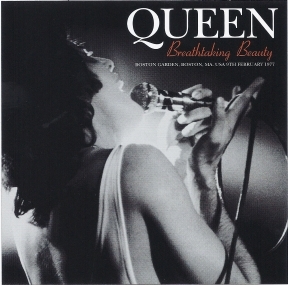 It begins with a song of Freddie's which goes like this." The pianist launches the band into Killer Queen. Freddie does his toast after the medley. "Right now I'm gonna do something we do every year we come here. We have so much champagne we might as well share it with you. This is Queen drinking you a toast. Cheers, Boston! We sincerely mean that. Thank you for putting us where we are." Later, "Anybody got any more requests for tonight? We'll do them right away. Brighton Rock? Okay." He laughs because he knows it's the next song in the setlist. Brian is appreciative of the audience's reaction to his solo spot. "You're very kind. You don't realize how much you give, really." He continues, "Ok, we're gonna have a little more fun now. This is something which we didn't do in the past. We had some requests for this one. It's a song about.. a hundred years. It's called '39." 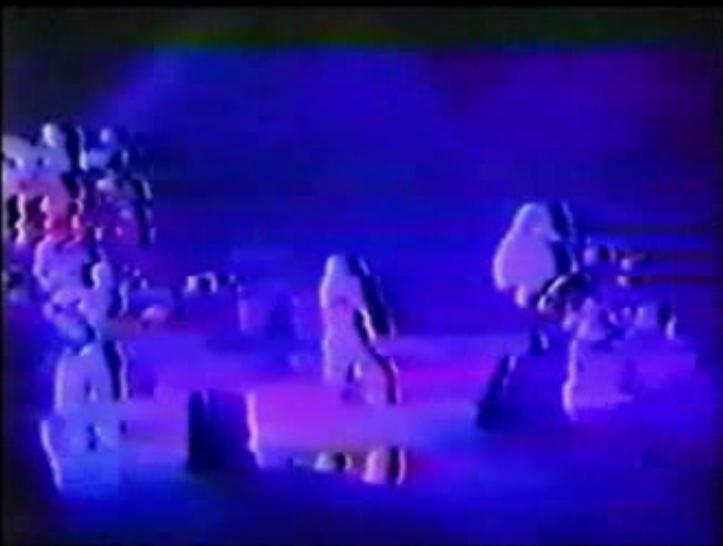 Today, one can piece together the little bits Brian said about the song (compare this to the Richfield show, for instance) to reveal its meaning. But back then, few people would have guessed the song had ties to his love for astronomy. 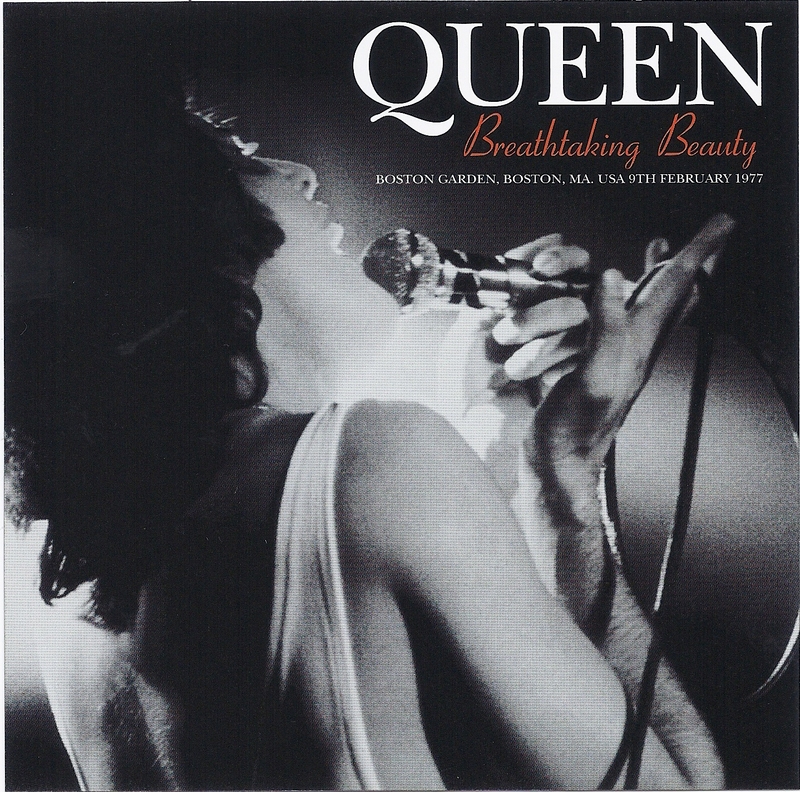 Freddie's voice isn't at its strongest tonight, but he delivers a gorgeous version of You Take My Breath Away. After the song, he does his usual spiel: "This next number is a song that.. every time we do it seems to go into different proportions. It seems to be getting better every night, depending on the audience, of course. You are what we call a sophisticated rock audience. Do you like that? You like that. So that's what you are. This is a Brian May composition entitled White Man." Afterward, referring to the vocal workout in the middle section, he says, "Thank you, my beauties. That one requires a lot of energy. I get battered and bruised, but it's okay afterwards. It feels nice." The band almost trainwreck the middle section of Stone Cold Crazy coming out of the guitar solo, but they recover well. 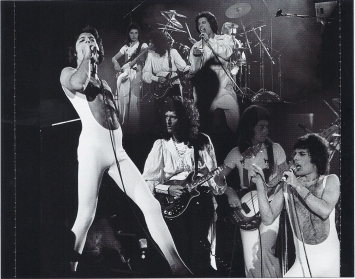 Freddie, before Liar: "Don't forget to keep yourself alive until we come back next time." 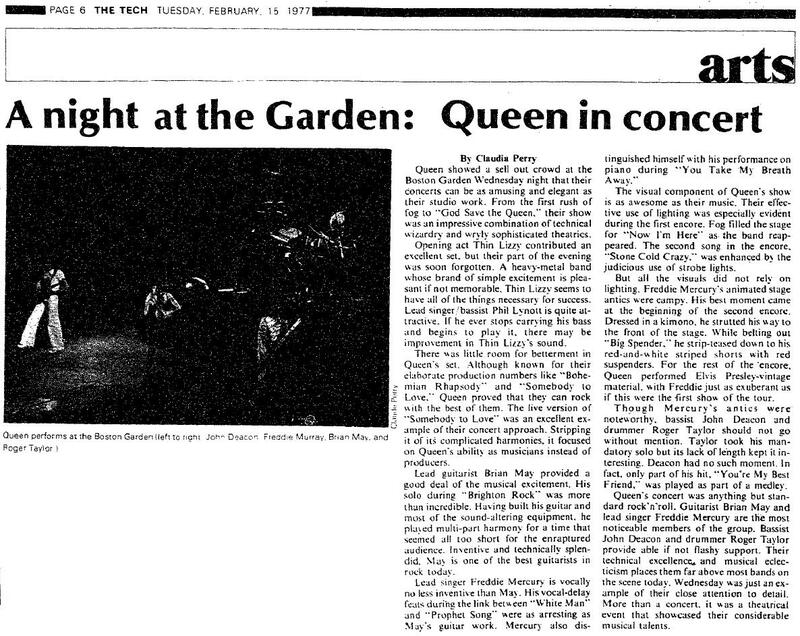 Here is a review of the show from The Tech, published about a week after the show. It incorrectly states that Stone Cold Crazy was an encore number. In 2017, Brian May mentioned this show in an interview about the creation of We Will Rock You: "I don't know where the actual tune came from. It was lurking in my head and I wanted to do something about the three ages of man: the hopeful child, the big brave man in the prime of his life and the old man who has learned to accept his place in the universe. It's prophetic, because now I'm in stage 3, then I was in stage 1.4. The other part was that I remembered the old Boston Garden, which was all wooden beams and wooden floor, and when the crowd made noise during the encore it was like thunder. That sound I heard was in my head and the only question was how to make it in the studio?" Taped from the front row, this superb recording emerged in early 2010. 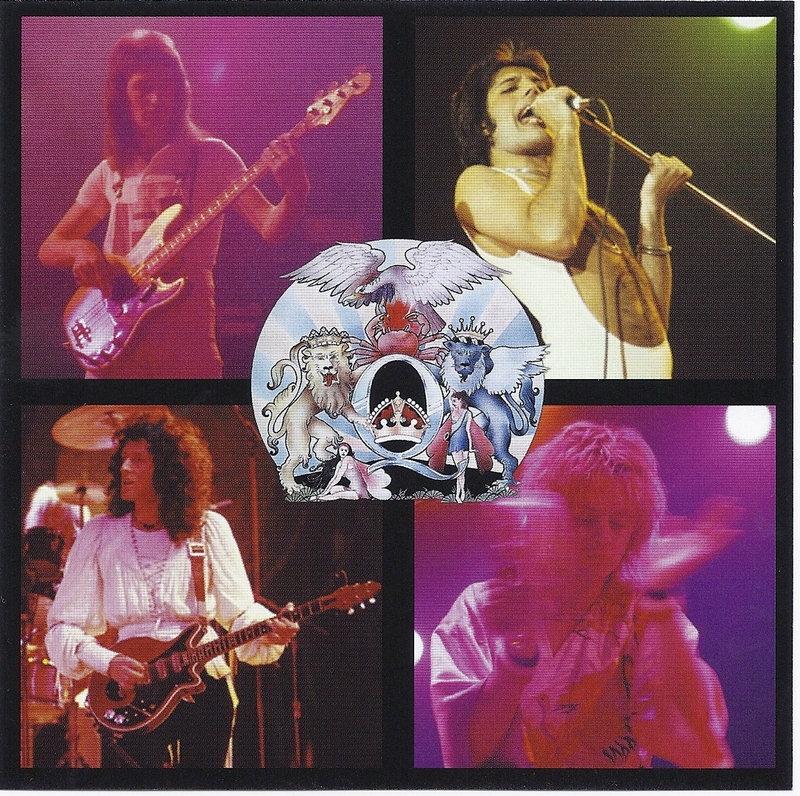 In glorious stereo sound (except for a few parts where one of the mic cables was loose), it is easily the best-sounding audience tape of Queen from 1977. The channel separation in Brian and Freddie's solo spots is nothing short of exquisite. 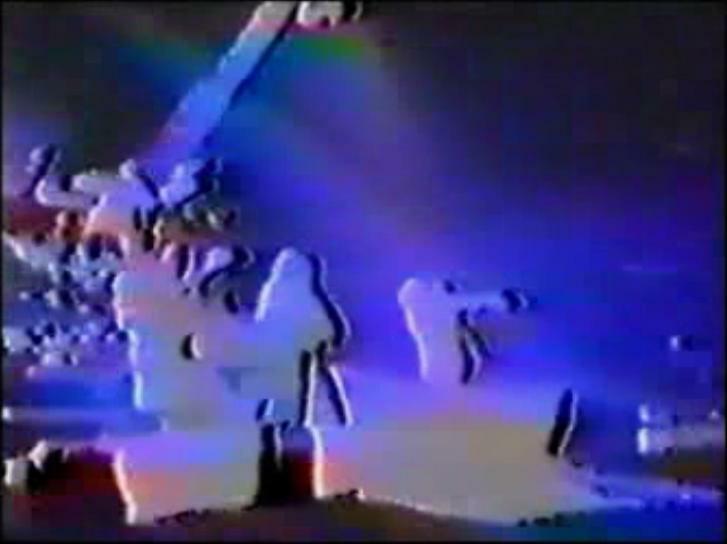 The playback speed of the tape is slightly too slow for most of the show. It speeds up towards the end of the recording, but by Liar it is noticeably too fast, all for a good reason - the recording is incomplete because the tape recorder's battery ran out. The mechanism slightly slowed down by Bohemian Rhapsody (which means the tape sounds faster when it's played back), and progressively slowed down during Liar until the battery was spent. The taper continued holding up the mic for the rest of the show, but nothing was recorded. The taper also captured the last few songs of Thin Lizzy's opening set. 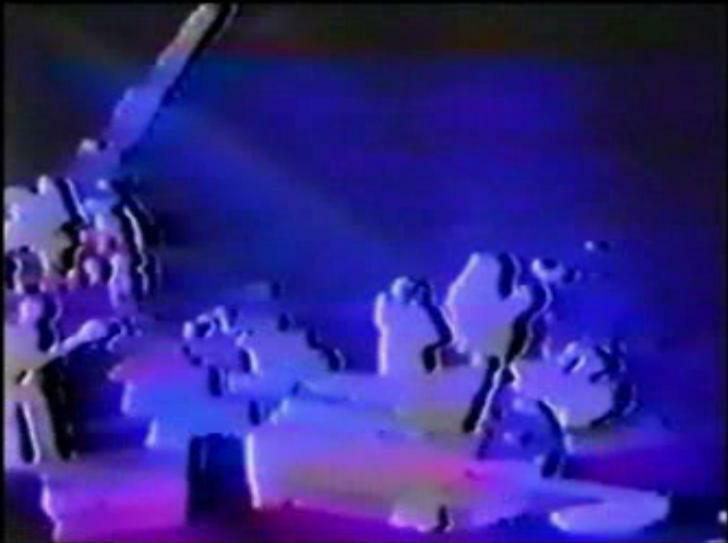 As usual, Wardour quickly bootlegged a recording that was generously shared online for free. The speed has been corrected, squeezing the recording onto a single disc. 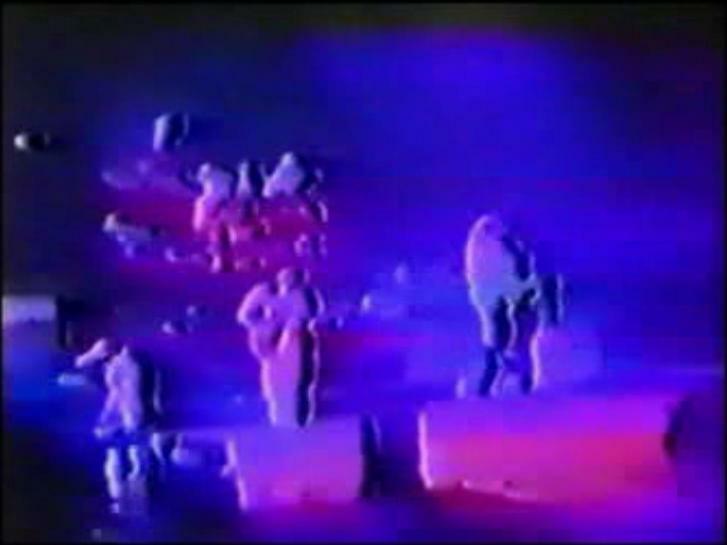 This short amateur video featuring only clips of songs (as per usual for the time period) runs much too fast, and is pretty awful quality.